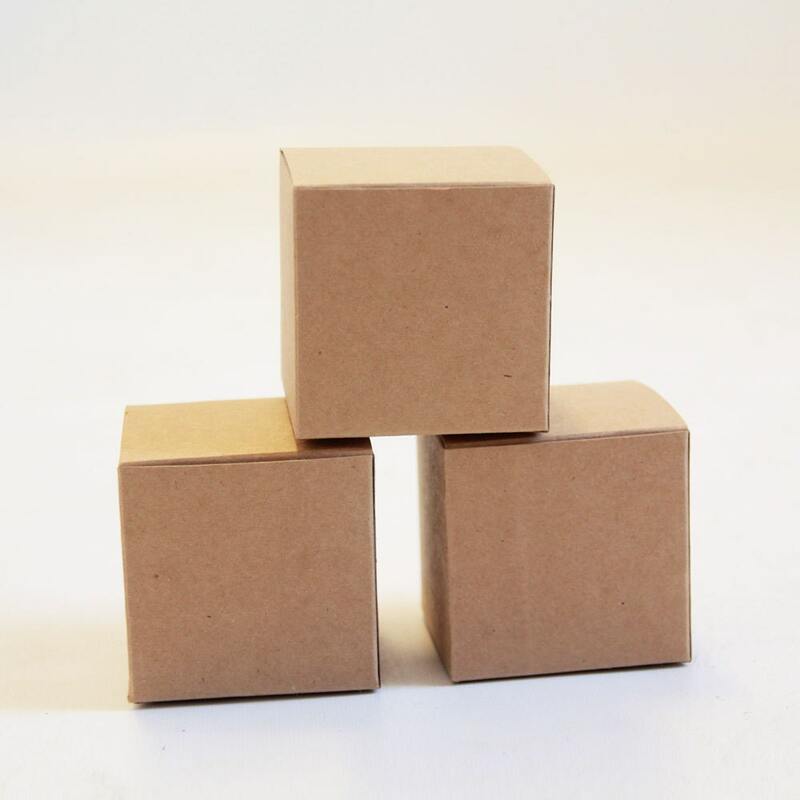 3x3x3 inch - Kraft Natural Gift Box - Lot of 100 - Perfect for truffles, jewelry, votive size candles, bath bombs and more! Perfect as always. Super quick shipping. I appreciate the quick turn around on shipping. Thanks!